« Ask TPU: Will the Cirque du Soleil Theme Park Ever Be Built? 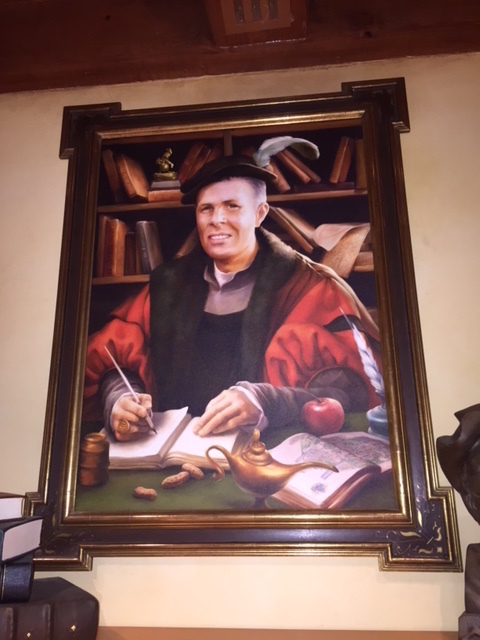 Since New Fantasyland opened at Walt Disney World’s Magic Kingdom opened in 2012, it’s no secret that the park’s current Vice President Phil Holmes has been immortalized in the form of a portrait. Bonjour! Village Gifts features a portrait of Holmes in the very back of the shop. According to legend, he is the proprietor of the Shop if you ask any of the Cast Members working there. However, there is another tribute to his bosses just around the corner. 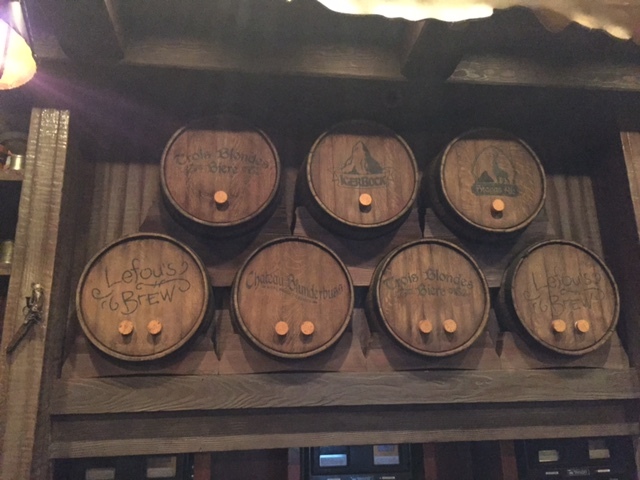 Next door in Gaston’s Tavern, you can find an assortment of barrels just behind the cash register near the ceiling. 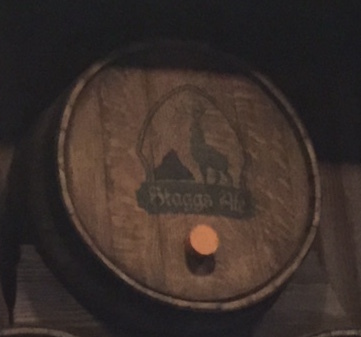 The two barrels which have no direct ties to the movie are “Staggs Ale”, which is a tribute to Tom Staggs: Chairman of Walt Disney Parks and Resorts. 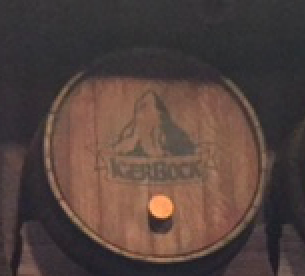 To the right of that barrel is “Igerbock”, a nod to the Walt Disney Company’s current CEO Bob Iger. This entry was posted in Disney, Easter Eggs and tagged Bob Iger, Bonjour! 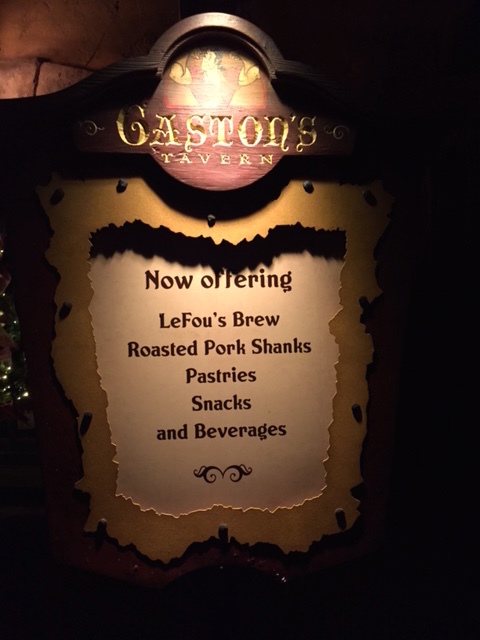 Village Gifts, easter eggs, Gaston's Tavern, Phil Holmes, Tom Staggs. Bookmark the permalink. Trackbacks are closed, but you can post a comment.